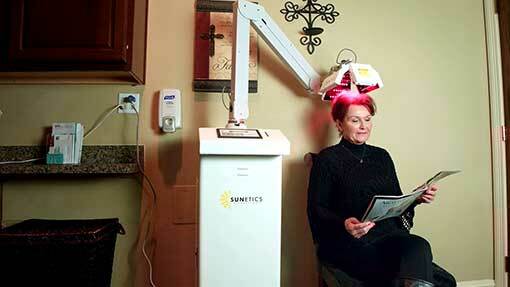 80 Million Americans suffer from hair loss. See what results other Physicians are getting in their practices. 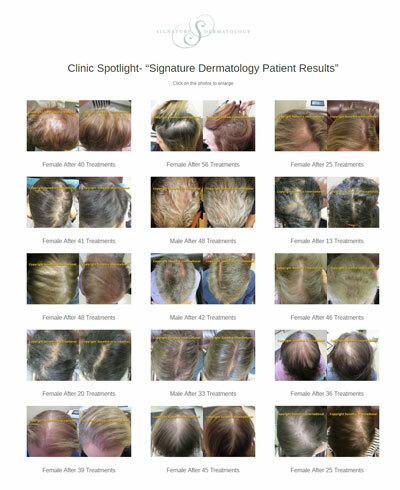 Physicians across the United States and abroad are seeing hair growth in their patients, an increase in customers, and an increase in revenue. 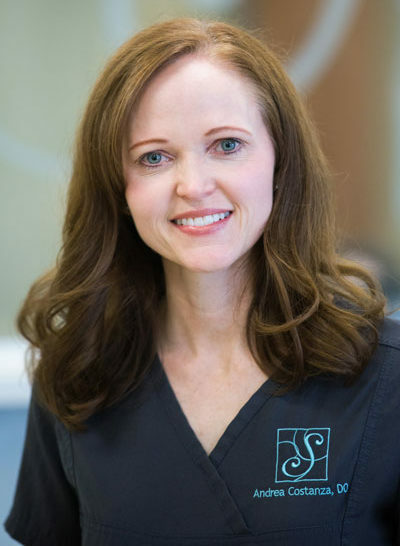 Signature Dermatology has had a Sunetics Laser in their practice for over 4 years, helping treat their patients’ hair loss safely and effectively. FDA Cleared to Grow Hair and Treat Hair Loss in both men and women. The Sunetics FDA clearance number for Safety and Efficacy is K132646.